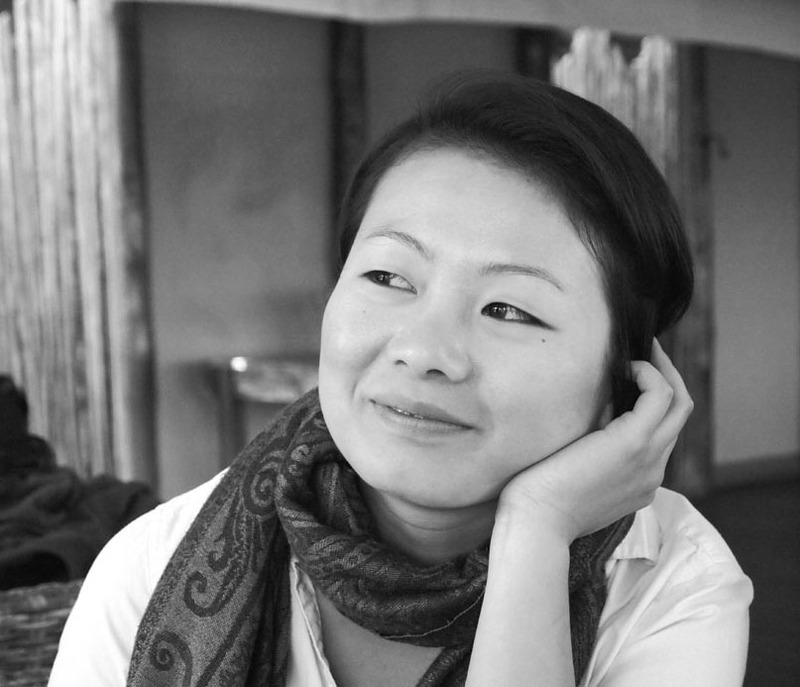 Qin Xie is a journalist specialising in food and travel. She is frequently on the road but you can contact her here. Qin Xie is currently an editor at Metro.co.uk. She writes about food and travel and commissions across all topics. This website, qinxie.co.uk, is a collection of her published work to date. For her blog, visit In Pursuit of Food (inpursuitoffood.com – on kitchens, restaurants and chefs), Amateur Wine (amateurwine.co.uk – on wine and other drinks, including the #HOTGV podcast) or Culture Explorer (culture-explorer.co.uk – on travel). Having studied philosophy and economics at the University of Bristol, Qin Xie went on to train as a journalist at Harlow College where she gained her NCTJ certificate. After working on various websites, newspapers and magazines, she decided to specialise in food. Further explorations led her to develop a curiosity for the intellectual side of wines and their markets, on which she now occasionally muses. Her CV can be viewed on LinkedIn. Since graduating from Leiths School of Food and Wine with a Diploma, she has completed stages at Roganic, Dinner by Heston Blumenthal, The Fat Duck, The Square and Lima and continues to explore life in kitchens. She is the co-author of Hunan: A Lifetime of Secrets from Mr Peng’s Chinese Kitchen, published by Random House April 2014. It was voted one of the 20 best food books of 2014 by Observer Food Monthly. Qin Xie also holds the Level 3 Award in Wines and Spirits from the WSET and writes often on sweet wines.